I have a question about the property at 108 Broadway St Pittsfield MA 01201 (#223839). I would like to schedule a visit for the property at 108 Broadway St Pittsfield MA 01201 (#223839). I have a question about the property at 108 Broadway St Pittsfield MA 01201 (#223840). I would like to schedule a visit for the property at 108 Broadway St Pittsfield MA 01201 (#223840). I have a question about the property at 6 Amy Ct # 6 Pittsfield MA 01201 (#226470). I would like to schedule a visit for the property at 6 Amy Ct # 6 Pittsfield MA 01201 (#226470). This contemporary colonial was remodeled in 2003 with radiant flooring in the kitchens and bathrooms. The living room with fireplace and wood floors is open to the foyer and adjoining office space and 1/2 bath. The formal dining room leads to the custom tiled kitchen. 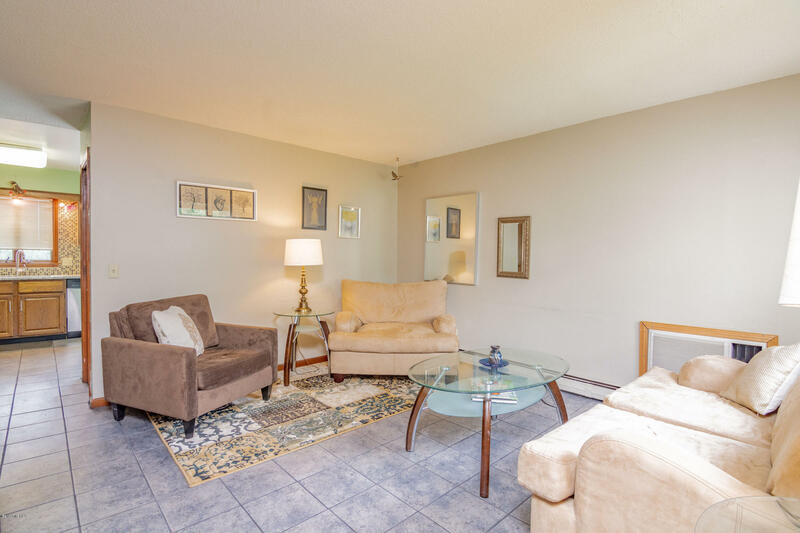 There are 3 spacious bedrooms, a sitting room and 2 full baths on the 2nd floor. The en suite master bath has a massive shower with body sprays and jetted tub. Both the master and guest room have walk in closets. The property abuts Pontoosuc Lake Country Club to the rear, with views of Pontoosuc lake across the street. I have a question about the property at 135 Ridge Ave Pittsfield MA 01201 (#226038). I would like to schedule a visit for the property at 135 Ridge Ave Pittsfield MA 01201 (#226038). Create A Lifestyle of Living...Whole house living without yard work. Walking distance to Pontoosuc Lake. Master bedroom with full bath. Large open space lower level, with an extra room, Just needs carpeting to finish. Trex deck overlooking rear yard. I have a question about the property at 5 Walden Ln Pittsfield MA 01201 (#225674). 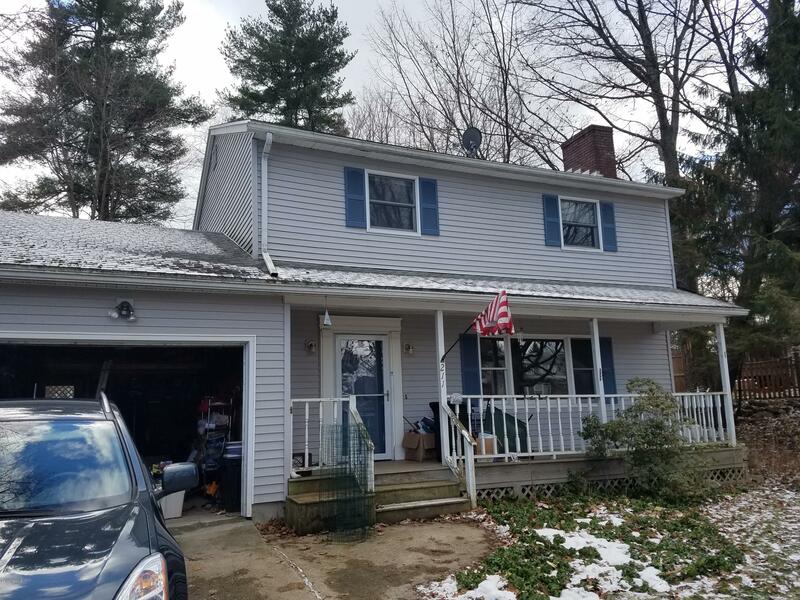 I would like to schedule a visit for the property at 5 Walden Ln Pittsfield MA 01201 (#225674). Create A Lifestyle of Living...Whole house living without yard work. Walking distance to Pontoosuc Lake. Master bedroom with full bath. Large open space lower level. with an extra room , just needs carpeting to finish. Trex deck overlooking rear yard. I have a question about the property at 5 Walden Ln Pittsfield MA 01201 (#225673). 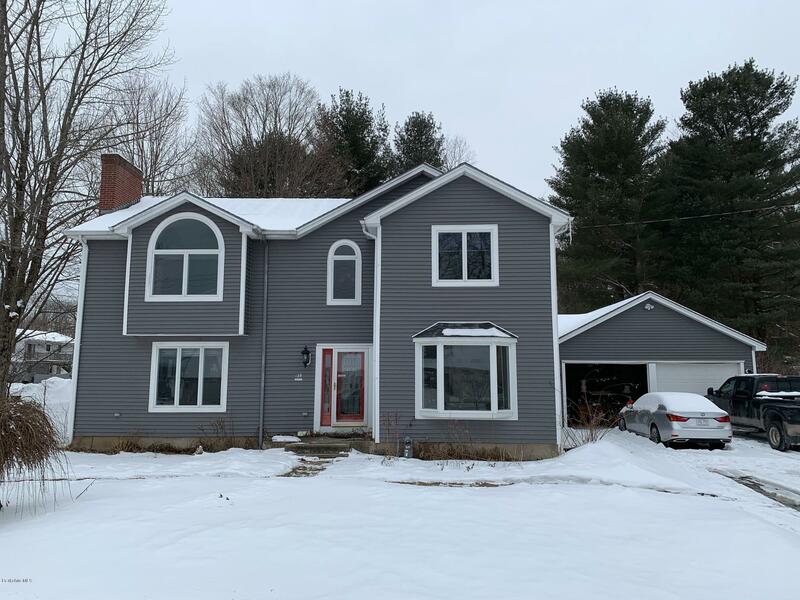 I would like to schedule a visit for the property at 5 Walden Ln Pittsfield MA 01201 (#225673). 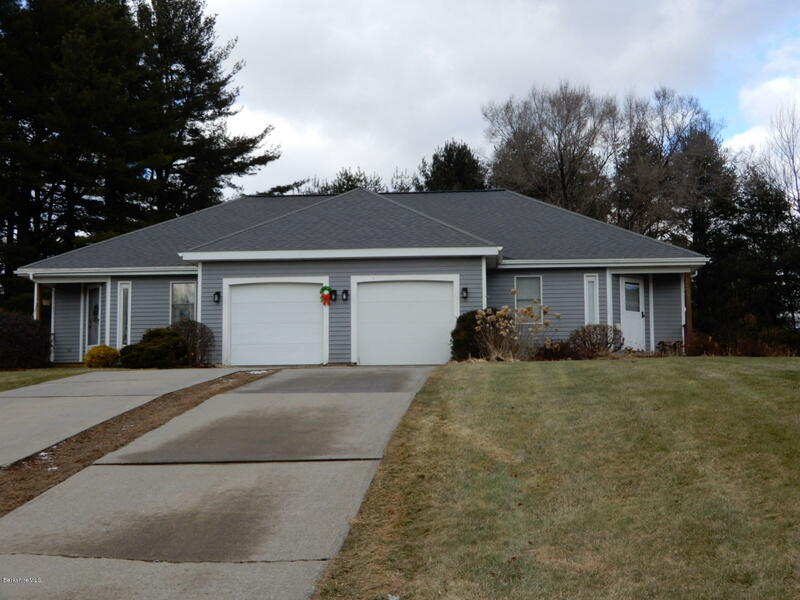 3 or 4 Bedroom Colonial near Pontoosuc Lake and just minutes away from downtown Pittsfield. Newer roof, attached garage, nice back deck with power awning and fenced in yard. The source of all representations are from the seller or a public source; broker has not verified same. It is recommended that buyer independently verify all information. I have a question about the property at 211 Hancock Rd Pittsfield MA 01201 (#225493). I would like to schedule a visit for the property at 211 Hancock Rd Pittsfield MA 01201 (#225493). 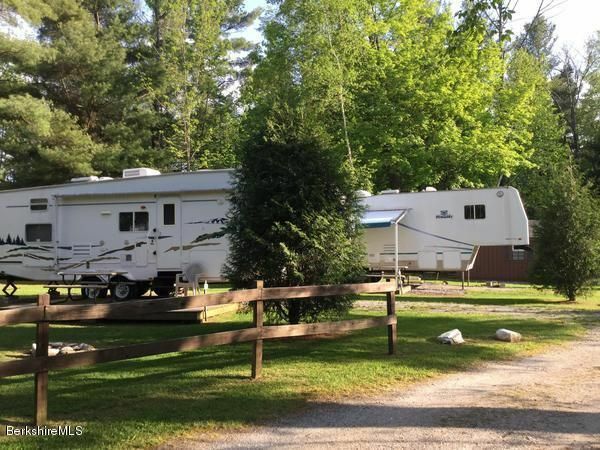 Four bedroom cape just a short walk to Pontoosuc Lake! First floor bedroom and bathroom, open kitchen/dining room, deck, fenced-in back yard, two-car garage. Many updates. 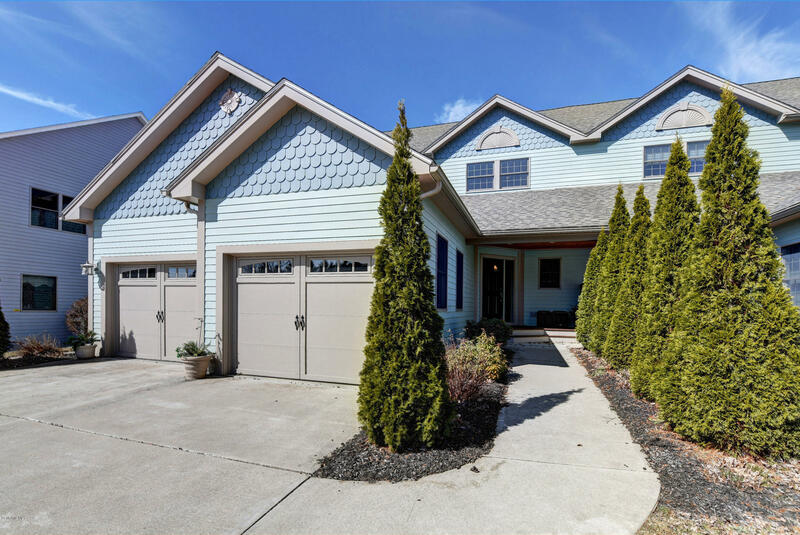 Move right in and enjoy summer at the lake! Seller will be replacing roof and siding on garage. I have a question about the property at 42 Overlook Rd Pittsfield MA 01201 (#226663). 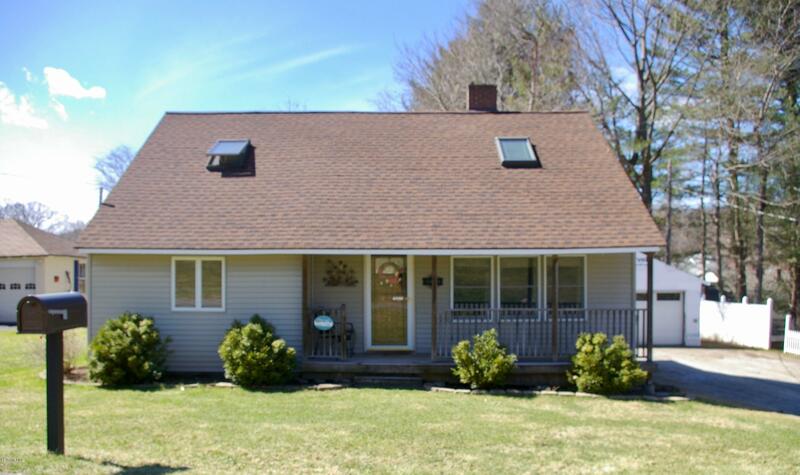 I would like to schedule a visit for the property at 42 Overlook Rd Pittsfield MA 01201 (#226663). Lovely centrally located Townhouse walking distance to Pontoosuc Lake, Downtown restaurants, theaters, and shopping, and just steps away from scenic Springside Park, and Berkshire Medical Center. Large sunlit living room, eat in kitchen with granite counters, two large bedrooms, 1.5 baths, private laundry. Enjoy mountain views from your back deck. Unfinished basement offers loads of storage, and space for home office or gym. Natural gas heat. Low monthly HOA, and virtually no maintenance. PLEASE NOTE: Information on Zillow is inaccurate and reflects data from next door unit. I have a question about the property at 1003 North St # B Pittsfield MA 01201 (#224491). I would like to schedule a visit for the property at 1003 North St # B Pittsfield MA 01201 (#224491).